Straight to the Point: Crypto Tax Guide using Bitcoin.TaxsteemCreated with Sketch. A suggested path to tackling your cryptocurrency taxes using Bitcoin.Tax with solutions to common hurdles. This is a guide that will (hopefully) simplify the process of using the Bitcoin.Tax cryptocurrency tax software to accurately track every strange one off transaction you may have made during the year. This is not a fluffy advertisement ridden affiliate sponsored waste of your time and will try not to include details that are going to frustrate or confuse you. What to track and what to leave to software. One suggestion to avoid unnecessary capital gains. 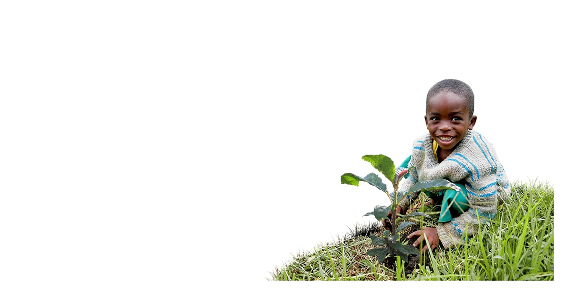 Topics I am exploring for this year and beyond. A comparison of tax software. How to enter basic trades into the software (Refer to their FAQ). How to produce reports with the software. What I suggest doing to optimize your tax burden. All wallet addresses and their corresponding balances. A list of cryptocollectibles including any associated transaction ID's. A list of mining income transaction ID's. A list of fiat to crypto purchase transaction ID's. A list of any transactions that are hard to distinguish (Exchange DApps, crypto purchases for tangible goods, etc). A list of every Exchange and wallet software used. Quarterly transaction records from every exchange and wallet including withdrawal fees, if possible. Visit Bitcoin.Tax and create an account. 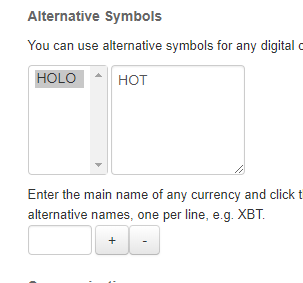 Import all of your trades from exchanges or websites such as Coinbase using the Trading tab. 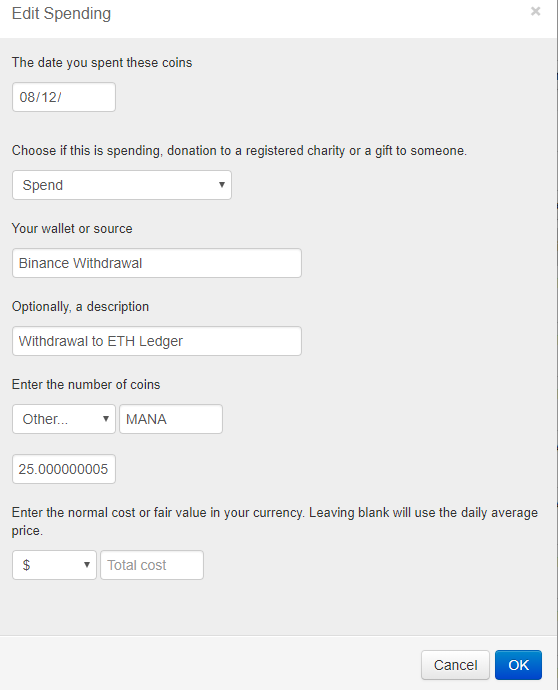 Add all of your wallets and Addresses using the Addresses tab. 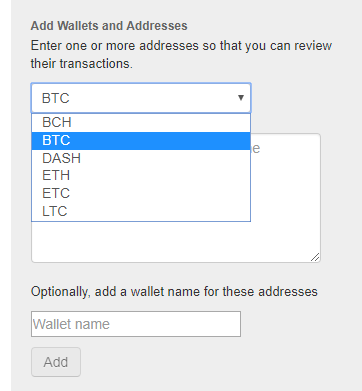 On the Addresses tab, click Transactions next to each wallet address to see a list of all transactions. 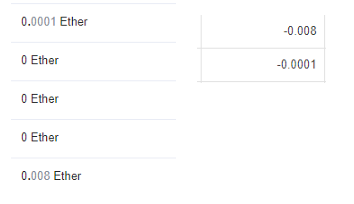 - Click on each transaction individually and add them using the drop-down menu on the right. - Compare the information in Bitcoin.Tax to your transaction data from Etherscan.io to ensure accuracy. Manually add transactions for any wallet that you could not add to the Addresses tab while ensuring you are not adding duplicates. Review Trades tab for any transactions with a “!” warning symbol and notate them for later (see issues section below). 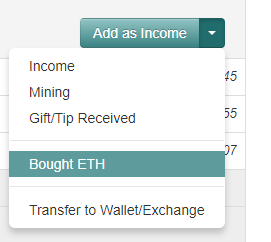 Manually add missing transactions to the Trading, Income, and Spending tabs (see issues section below). Compare balances on Reports & Export tab to your personal records and reconcile any mistakes you made. Use the Calculate tab to select your tax preferences. Produce reports and upload them into tax software such as TurboTax. Issue: Bitcoin.Tax does not show very low value transactions on the Addresses tab. The list on the left is EtherScan, on the right is Bitcoin.Tax. Notice that the transactions showing with a value of 0 in EtherScan are not picked up by Bitcoin.Tax in the Addresses transaction list. Solution: Manually enter these transactions to the Trades, Income, and Spending tabs as appropriate. These transactions tend to be transactions going out rather than into the wallet and can include ICO purchases, cryptocollectible purchases, or transactions from within a DApp or game. 2. Altcoin wallets cannot be added to the Addresses tab. Issue: Bitcoin.Tax supports a limited number of wallet types including only BTC, BCH, DASH, ETH, ETC, and LTC. Solution: Manually enter any Income or Spending transactions including transaction fees and exchange withdrawal fees. Trades should already be recorded for these wallets. 3. Exchange withdrawal fees are not added automatically. Issue: Bitcoin.Tax does not calculate your exchange withdrawal fees automatically. Solution: The most accurate way to figure out this amount is by visiting each exchange and reviewing your withdrawal amount and comparing it the amount transferred to you by referencing the transaction ID. Once you calculate the amount you need to add it as a spend as shown below. If you record your exchange withdrawal fees and the transaction ID's throughout the year it will save you a lot of time wrestling with this issue. 4. Wallet to wallet transfers show as Income. Issue: Bitcoin.Tax will show some transfers into your wallet from exchanges or other wallets as Income instead of as a Transfer. 5. Cryptocollectible Buys and Sells show as Spend. Issue: Bitcoin.Tax does not know when a transaction includes an ERC-721 or a cryptocollectible and is therefore unable to accurately calculate capital gains taxes or balances for ERC-721's. Add any fees spent using a product or service as Spends (Ex: breeding in CryptoKitties). Add a Buy or Sell on the Trading tab corresponding to every ERC-721 purchase and sale. - Every time you enter a purchase give your ERC-721 a unique Coin Symbol representing where it came from and its ID number and enter the quantity as one. This allows you to track the purchase price and inventory for all of your collectibles as well as accurately report your buying and selling of ETH and other currencies. 6. Once you add a transaction you cant remove it from the Addresses tab. Issue: Transactions cannot be removed once added under the Addresses tab. Solution: Find the transaction under Trading, Income, or Spending and delete it using the “X.” Navigate back to the Addresses tab and you will be able to edit the entry once again. 7. Token swaps not accounted for automatically. Issue: If a token has changed name you may be left with a coin that shows a value of zero. Solution: Use the Alternative Symbols box under Account to prevent this from occurring. 8. Token price not pulled through automatically. Issue: When you review your Capital Gains Report and Closing Position Report in Bitcoin.Tax you may come across entries where the value shows as zero. Solution: When you produce your reports cross reference these entries and update them if they still show as zero in your final report. I was unable to find a way to correct the issue from within the software and it may just be a display error. Going forward I will be exploring software that works alongside Bitcoin.Tax to simplify some of the issues I presented in this article. I will update this article with any new information that I find and I will post a new article towards the end of the year detailing any tools I find to be useful. Although calculating your cryptocurrency taxes may seem grueling and complicated it is also a system that allows you to take full control over your finances as long as you know how to navigate the software, which I hope you find empowering. Notice: nothing contained here is financial or investing advise. This is just the opinion of one DApp gamer and blockchain enthusiast. Your UA account score is currently 1.641 which ranks you at #34486 across all Steem accounts. In our last Algorithmic Curation Round, consisting of 179 contributions, your post is ranked at #142.